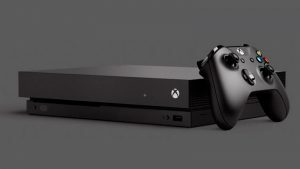 Microsoft’s Xbox One launches on 22 November in thirteen (13) countries around the world with a good number of games to buy for the console. One of those launch titles is the much-anticipated fighter, Killer Instinct, an Xbox One exclusive developed by Rare and Double Helix Games. Killer Instinct was a popular fighter developed by Rare in the mid-90s, heading first to arcades and then appearing on Nintendo SNES, Gameboy, and N64 systems. The publishing rights were eventually picked up by Microsoft and they even had Ken Lobb, one of the creative directors who worked on the original Killer Instinct series, working for them in the Xbox division. 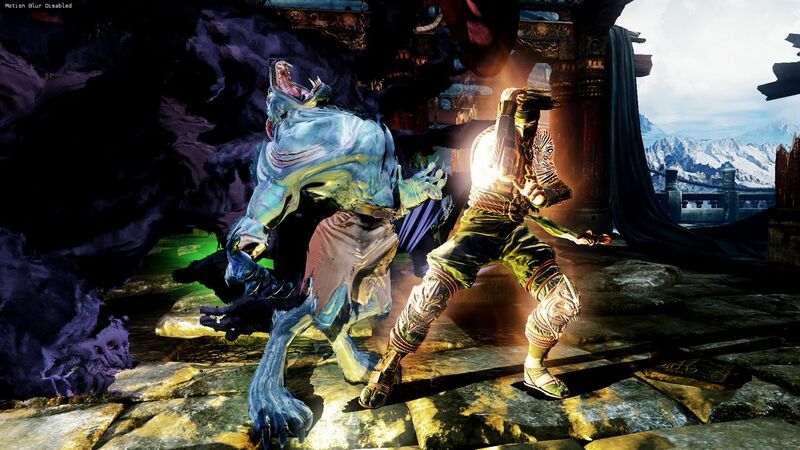 Launching to generally favourable reviews, Killer Instinct retains what made the series unique – players built up energy levels over the course of a fight and filling up your second energy bar gives your character an unlocked special ability. For some characters this is armor, a new move, more strength, more speed, or a combination of all these things. 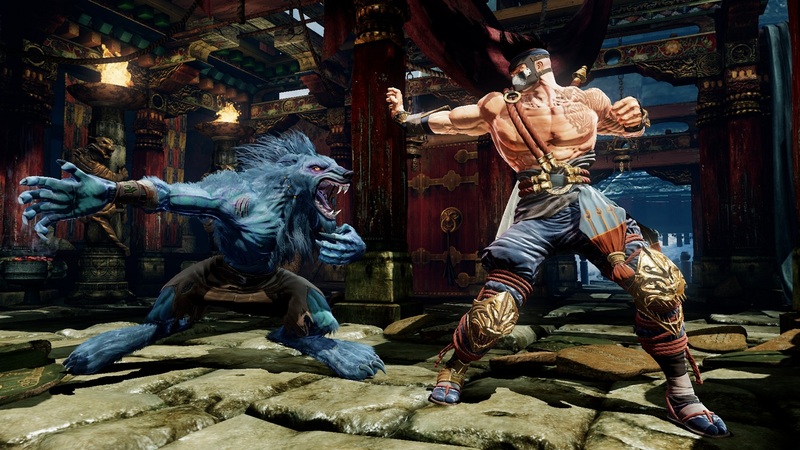 Killer Instinct is also different in that combos don’t need to be launched with successive button presses to execute the combo, as you would do in Street Fighter or Tekken. Instead, combos are launched in a QTE (Quick Time Event) fashion, where players only have to memorise an initial set of commands, but have to ensure that their energy level and Instinct level are filled up properly. This leaves fighting fresh as it will be difficult to memorise moves and gain advantages over your opponent through constant practice. 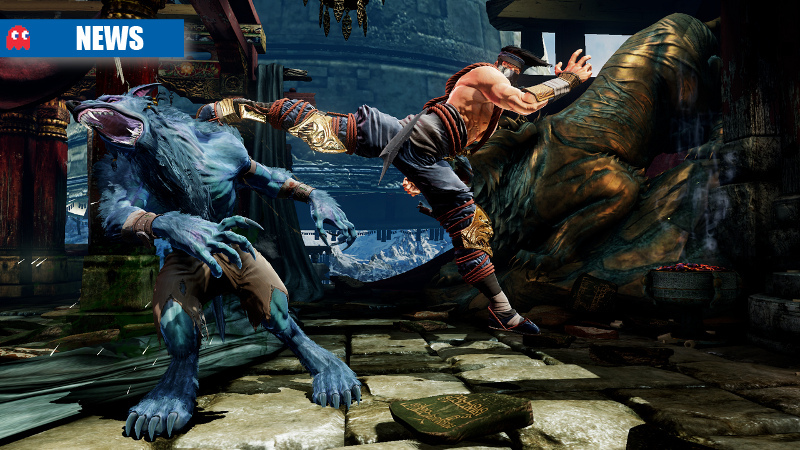 Killer Instinct requires some patience, good strategy and timing. 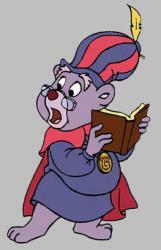 Some micro management for your energy and Instinct levels are also required. Its worth noting that the game is free with a single character on launch. Additional characters and story modes appear as DLC on the Xbox Live store, and need to be bought separately. 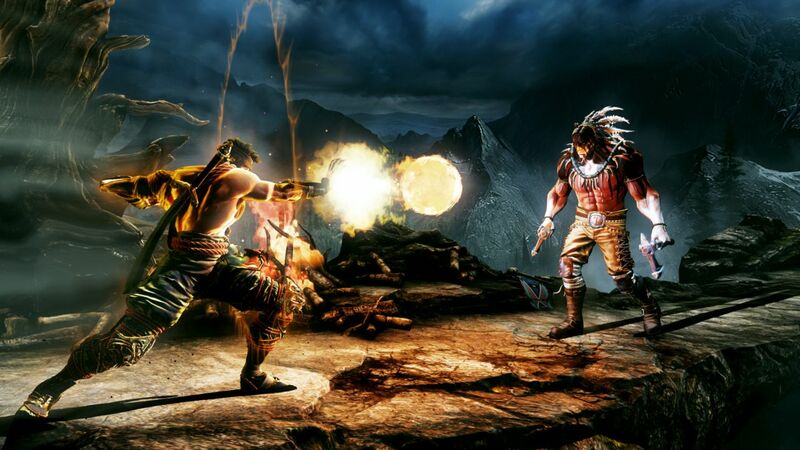 So, what do the critics have to say about the Xbox One version of Killer Instinct? Killer Instinct may seem little light with only six characters at launch, no lobbies for online play, and no Story mode until March, but the fighting mechanics are top notch. You can’t argue with how easy the game is to pick up and play, and you’ll have a ton of fun in the process. This is easily one of the best Xbox One launch title. Killer Instinct is definitely fun, if a bit lacking in depth. The lack of campaign mode and limited character options mean it won’t take long for you to breeze through the entirety of the content offering, but the online versus should ensure that you get plenty of enjoyment for your investment. As much as Killer Instinct is a sound and inviting fighter mid-battle, it’s an experience that ultimately feels hollow everywhere else. 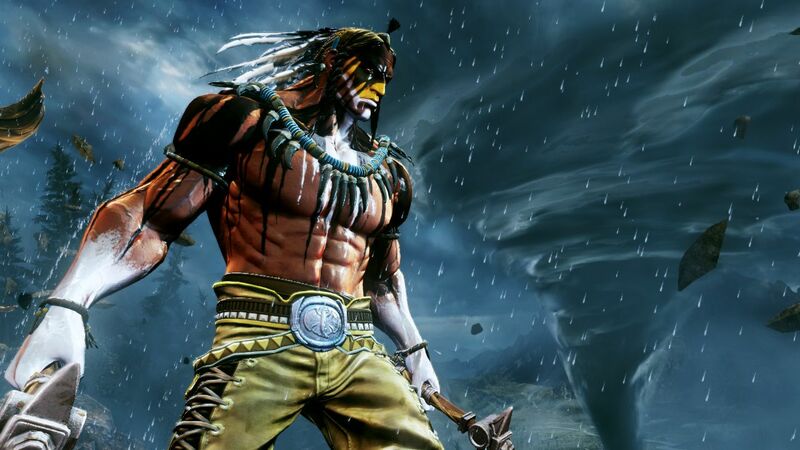 Online play – as spare as it is – may present a limitless well of competition to draw from, but with only six fighters to master and very few modes of play, Killer Instinct lacks the value and staying power offered by most other modern fighting games. 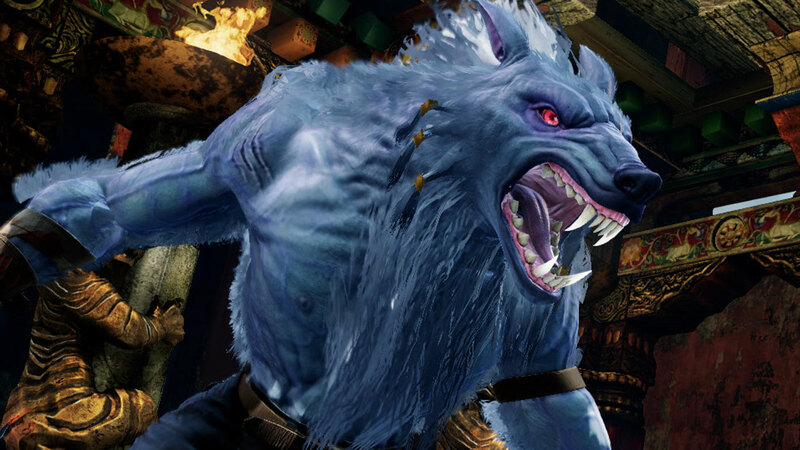 It’s a shame that Killer Instinct feels incomplete, even if it’s by design. 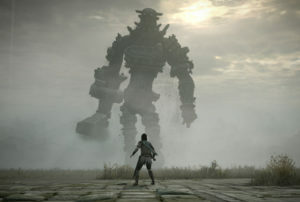 Microsoft is gambling that the spread-out release approach will only fuel continued excitement and interest in the game, and we’re hoping that bet pays off big — no doubt, it’s made us anxious for more. Killer Instinct is back, and maybe this time next year, we can add “and better than ever” to that statement.